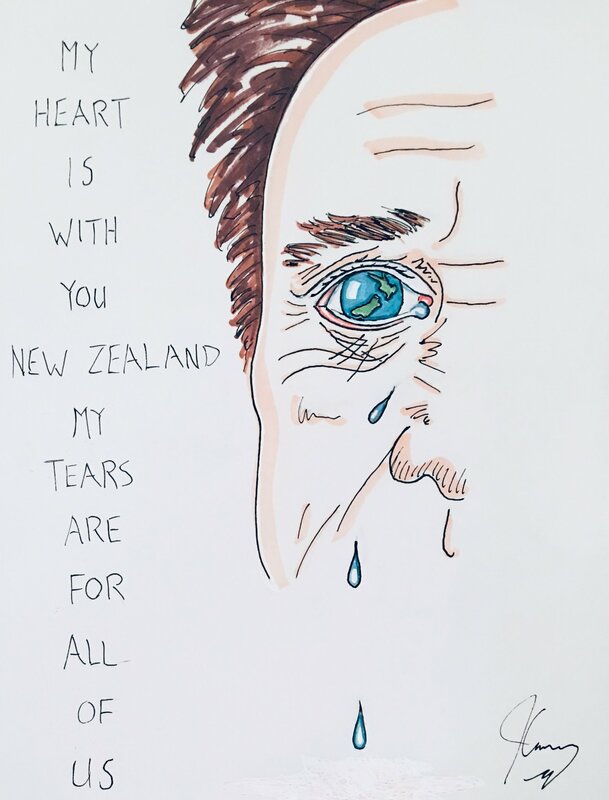 Yesterday, the world woke up to the news of another senseless act of terrorism in New Zealand. Many people got hurt and many more were killed. We at JCO want to send our condolences to the victims of this attack as we pray for those wounded to recover soon. We would also like to say that the most beautiful thing in the world is our differences and "people" who do any kind of attack to anyone are full of ignorance and prejudice that the most if us can't and won't relate too. We hope not to have to write an article like this again.